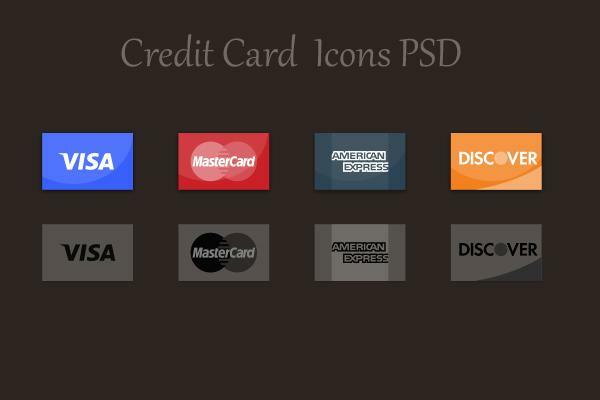 Today, I Have Come Up With “Credit Card Icons PSD” Absolutely Free For Your Web Work. Just Download And Use It Where Ever Required. Don’t Forget To Leave Your Suggestions, Views And Thoughts As I Love To Receive Them. Are Fixed Price Website Design Packages A Good Thing?